This is the place to find resources, demos, samples, and open source projects from SEED and our partners. Meet other developers and learn how to get involved now! Web Chat Client for use with SEED Token Network services. 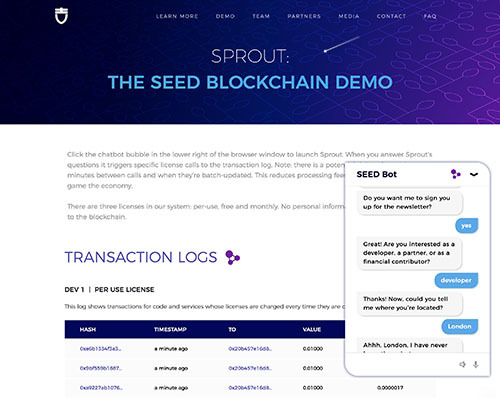 This demo shows the functionality of the SEED platform, token and blockchain, featuring a simple chatbot that writes user-bot interactions to the blockchain. The .ACTR protocol is a 3D presentation standard for avatars. 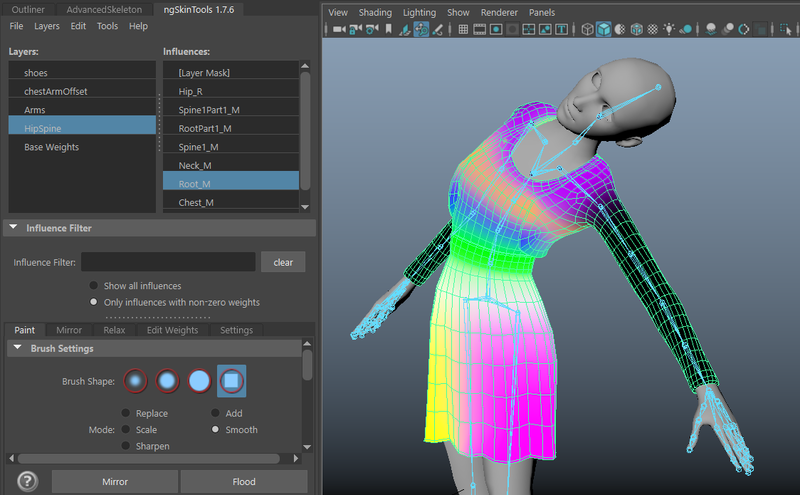 It is a method of generating real-time avatar animation from natural language generation models (NLP). Watch a video of a human talking to an avatar that supports the ACTR protocol! 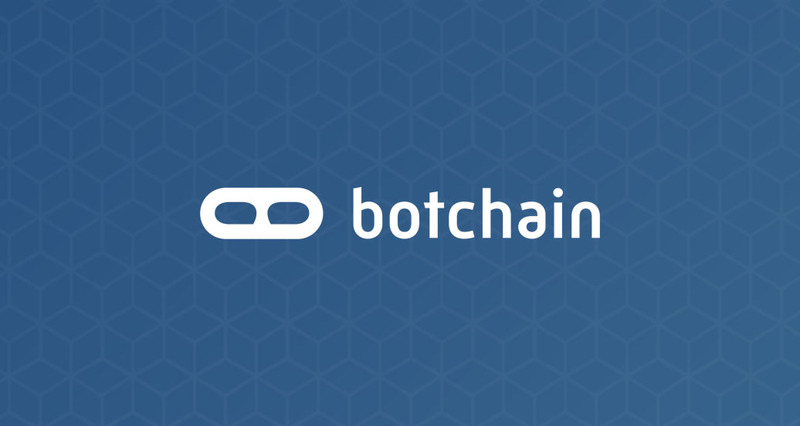 The .BOT description is a human-readable open-source model for building a range of conversational AI. 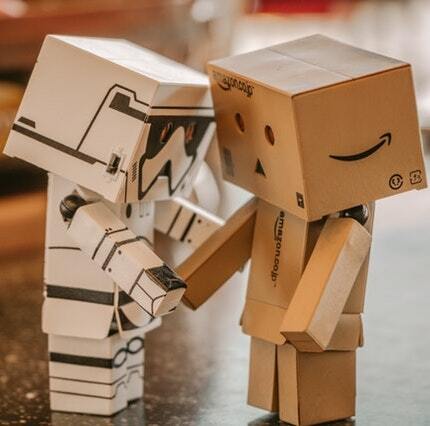 Like .HTML for the web, .BOT it is a simple but powerful model that allows inexperienced developers, content authors, and engineers to build and distribute conversational user interfaces completely platform independent. Botanic design and deploy multimodal, human-centered conversational interfaces. The SEED project emanated from Botanic, which is also supplying tools, IP, and deep CUI expertise. ACTR is a 3D presentation standard for avatars. 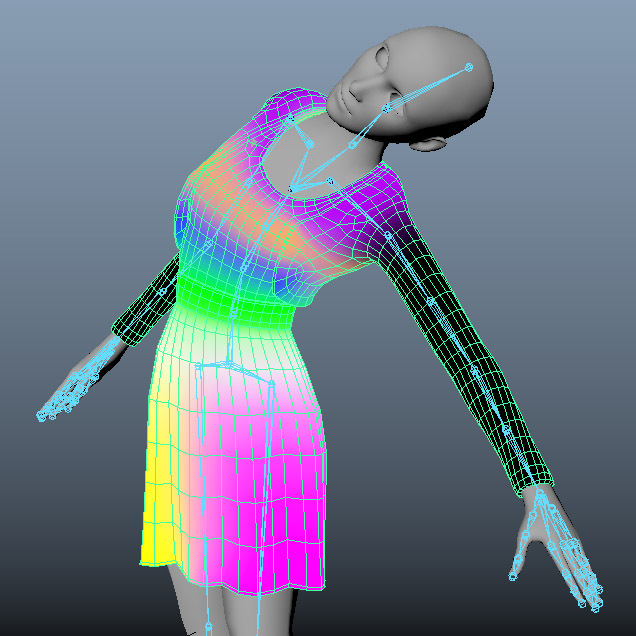 It is a method of generating real-time avatar animation from natural language generation processing (NLP). Hadron is a presentation wrapper for deploying bots in a container that can be included in a variety of website frameworks. It includes voice recognition, text to speech and 3D avatar capabilities (it is .ACTR compatible). The SEED Bot Sprout is running on Hadron! A demo of its TTS and speech recognition capabilites is in the works, as well as some cool examples of real-time controlled 3D avatars. Our partner Haptik is one of the world’s largest Conversational AI platforms reaching over 30 million devices monthly. 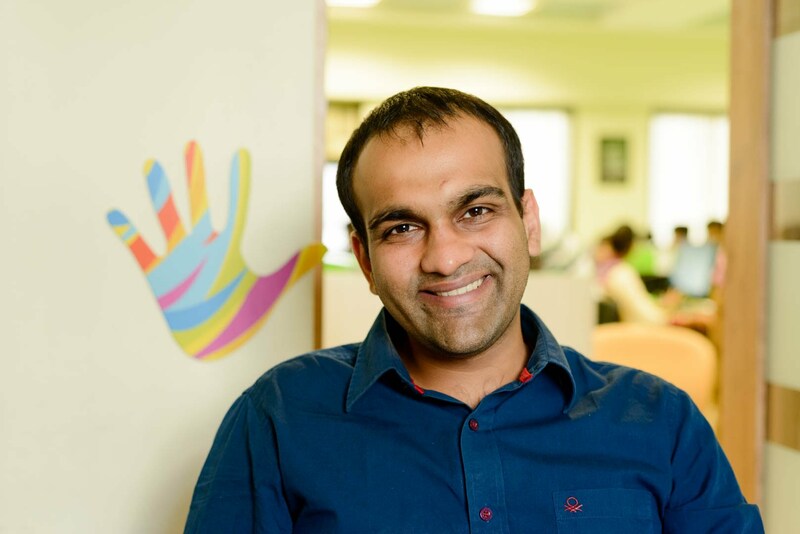 The company has processed over a billion interactions to date and helps enterprises leverage the power of Conversational AI to automate critical business processes. 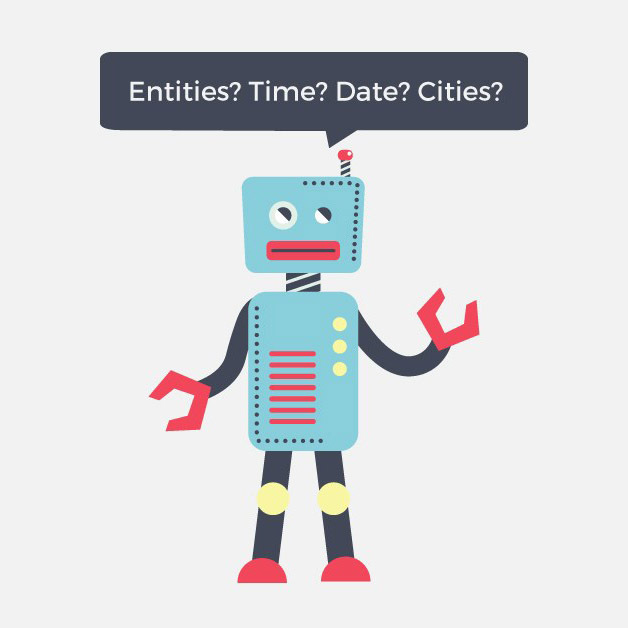 Haptik recently open-sourced Chatbot NER, their Named Entity Recognition (NER). To build conversational platforms like Haptik, this is one of the modules that play a crucial role. Chatbot NER uses a heuristic approach along with several NLP techniques to extract necessary entities from chat interfaces. SEED is an open source project that thrives because of our community of developers and partners. You can get involved by writing code, authoring chatbots, helping guide the IDE, SDKs and APIs under development, organizing meet-ups, and spreading the word about SEED. Or by building awesome 3D avatars…it’s your choice. Want to get your hands dirty? Roll up your sleeves and help shape the Seed Token Project and the future of authenticated bots and data privacy! Click on the message bubble in the lower right corner. 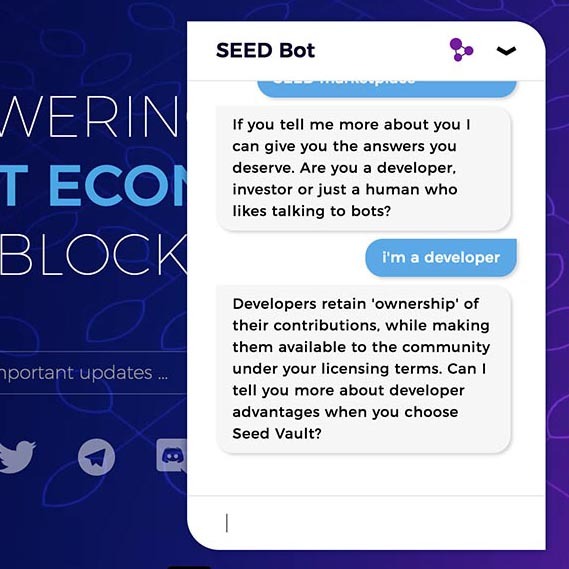 Help shape the Seed Token Project and the future of authenticated bots and data privacy! You can earn Seed Tokens for a range of activities, such as writing code, helping guide the IDE, SDKs and APIs under development, organizing meet-ups, and spreading the word about SEED. As always, you can find us on Telegram or send an email to ask@seedtoken.io. Thank you! Your information has been received. We will be in touch soon. 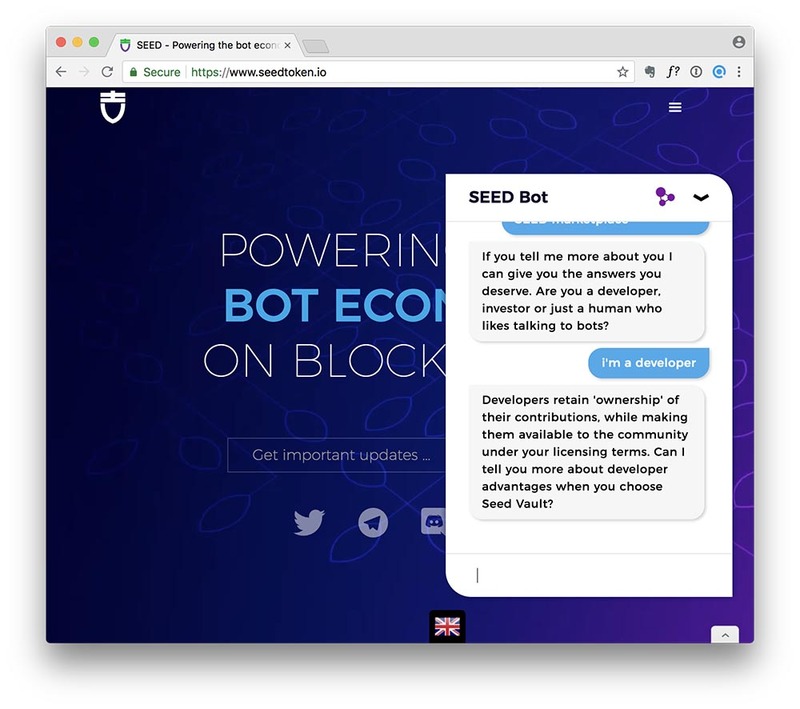 SEED Co-founder Mark Stephen Meadows explains why bots need open standards, just like the web, so that they thrive in a trusted, transparent future.